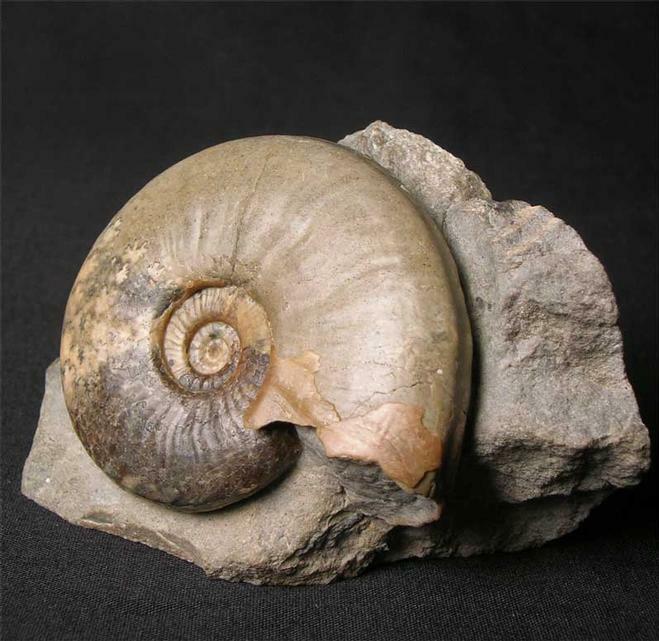 A superb example preserved in solid Calcite with an immaculate centre. 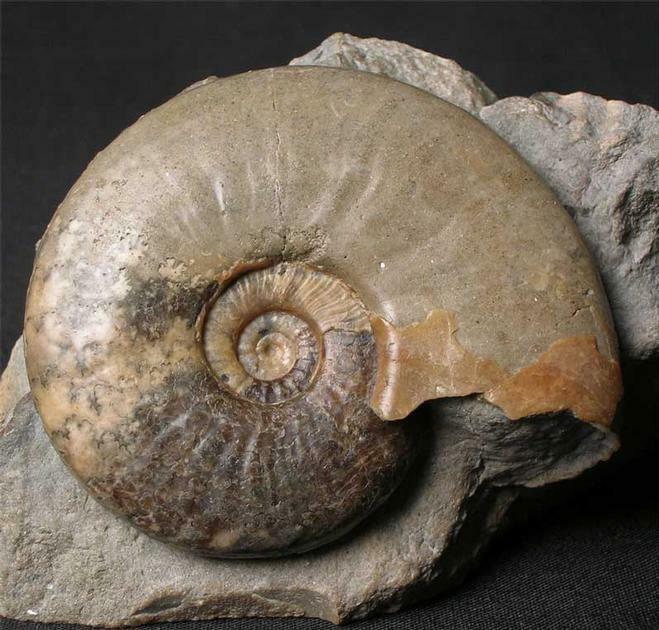 Collected and prepared by Andy Cowap, these very rare Oolithic ammonites from Skye are virtually one-offs and not to be repeated due to the lack of fossiliferous rocks. 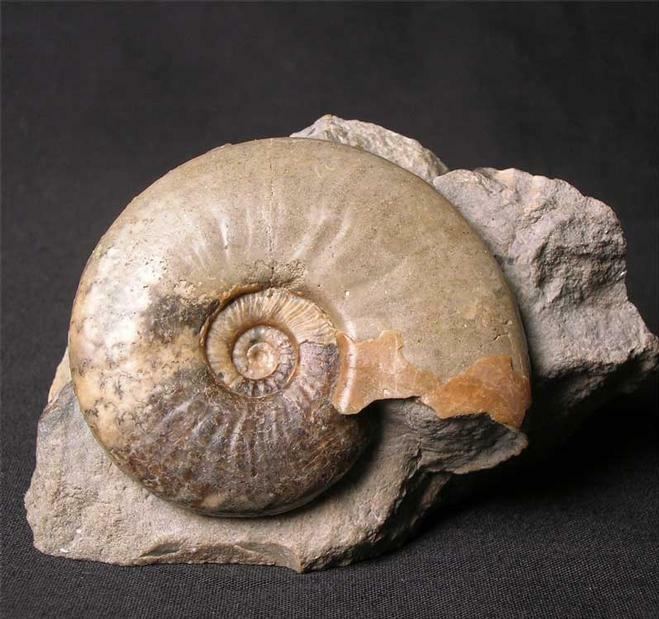 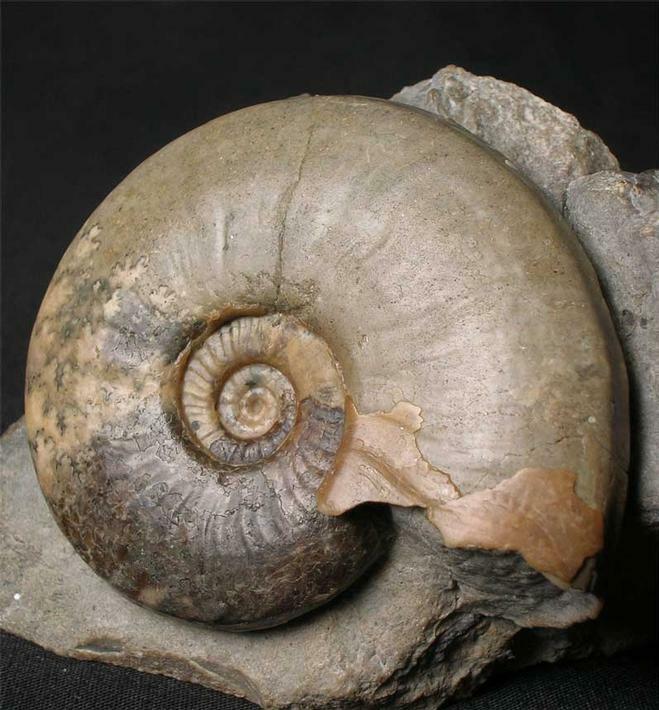 One for the serious collector of rare ammonites from Skye.